Hybrid Air Vehicles Company build HAV304, the longest aircraft in the world. 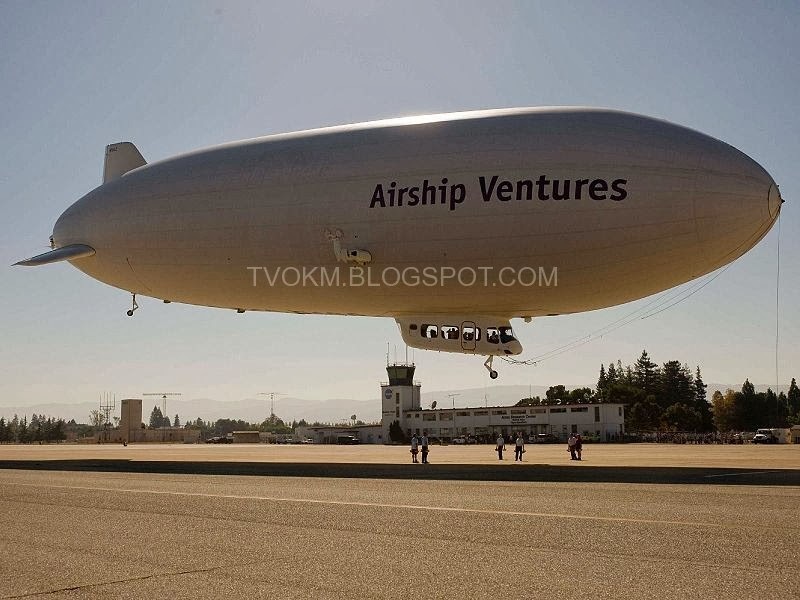 The Airlander HAV304 airship, with a length of about 91.44 meters (300 feet), is recognized as the longest aircraft in the world, beating the Antonov An-225 Mriya aircraft, which was previously the longest ever built at over 84 meters (275.6 feet 7). HAV304 has a height of 26 meters (85 feet), more than eight meters higher than the Antonov An-225. The attractions of this aircraft include not only the length, but also the technology since the HAV304 aircraft is the first hybrid aircraft in the world. HAV304 was built by the company Hybrid Air Vehicles and was first introduced through green projects United States (U.S.), which received a grant of £2.5 million (RM13.71 million) from the government of the United Kingdom. The giant airships, which can reach speeds of 100 kph and can stay in the air for about three weeks (20,000 feet for 21 days), are now on display in Cardington, Bedfordshire. The aircraft is also capable of performing missions of humanitarian assistance, monitoring and communication. HAV304 does not require a runway for takeoff and is believed to be more environmentally friendly than cargo ships. Lead singer of the rock band Iron Maiden, Bruce Dickinson, is one of the investors in the construction of the aircraft.